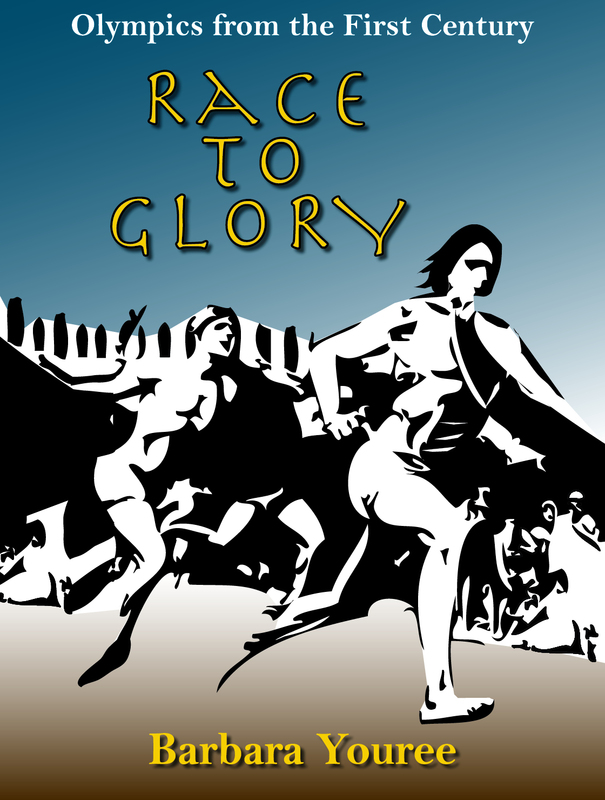 RACE TO GLORY captures the thrills and struggles of competing in the Olympic Games in first-century Greece. Timos, a young, aspiring sprinter, offends the future Roman emperor, Nero Claudius, who becomes his nemesis and vows to kill him. When Timos meets Kyniska—who also hopes to compete in Olympia—he is charmed by her beauty and brains. FUN FACTS: Enhance reading Race to Glory by following extra tidbits and images expanding on persons, places, and items of interest. Just saw that 60 minutes will have a piece on the Lost Boys of The Sudan tomorrow (sunday) night. Thanks, Mary-Lane. I didn’t know but will tune in.